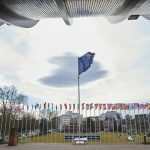 The group of States against corruption (GRECO) of the Council of Europe assessed Russia’s anti-corruption success as “satisfactory”: 12 of 21 recommendations have been implemented. Recall that in March, the Group of States against corruption (GRECO) released a report on the situation in Russia regarding the transparency of the government and other indicators. Then GRECO recommended, in particular, to work to increase the transparency of the process of adoption of laws, verification of declarations of members of Parliament on income and to introduce an ethical code for deputies. On June 25, a new report of the COE anti-corruption working group was published, the official website of the Council of Europe reports. The statement clarifies that the Russian authorities have carried out reforms to establish the transparency of party funding. Thus, GRECO noted positively the limitation of the limit of membership fees and donations from individuals, thus reducing the risk of using contributions to bypass the threshold set for donations. As for the abuse of office during the election campaign, GRECO requested more specific information on the implementation of the laws in practice, including during the presidential elections of 2018. 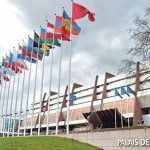 In addition, the working group of the Council of Europe on the fight against corruption called on the Russian authorities to revise the method of forming of election commissions and to complete “a variety of promising initiatives of the CEC” for a more complete protection of the independence and impartiality of these bodies. At the same time, GRECO pointed to the inconsistency of the measures of the Russian authorities on the introduction of changes in the criminal law of the Russian Federation regarding the prosecution for corruption. 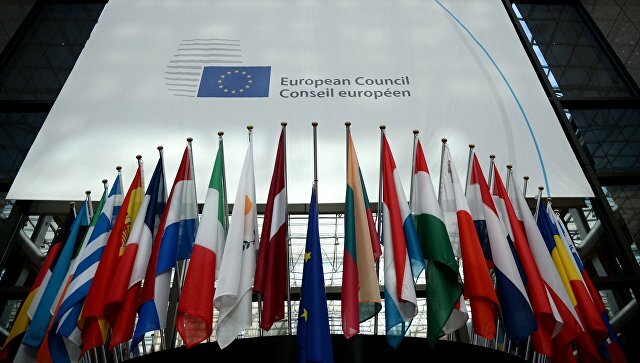 The Group believes that a number of”proposed amendments do not fully meet the standards of the Council of Europe”. In particular, the provision on passive commercial bribery of managers and local officials criminalizes only “illegal use” and not obtaining any undue advantage.Provisions on promising, offering or requesting participation in commercial bribery exclude elements of “requesting” excessive advantage; the crime of active bribery in the public sector does not contain elements of “promising” and “offering”, as well as the crime of passive bribery of the public sector, which “requires excessive advantage”.